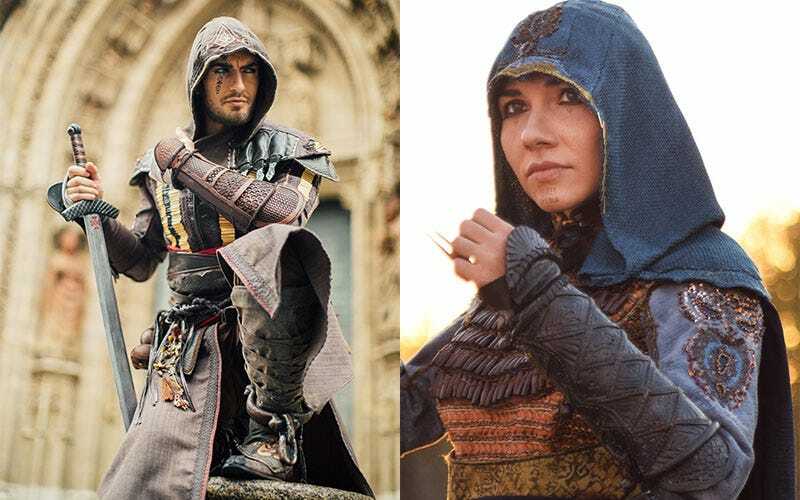 The Assassin’s Creed movie might not have been great, but the outfits were nice, which means we’re at least getting some good cosplay out of it. Two of us saw Ubisoft’s attempt at transmedia franchising, and we did not care for it. Not one bit. This is Shiva Cosplay as Maria and Leon Chiro (who was Ubisoft’s official cosplayer for movie promo work in Europe) as Aguilar.